The dresses are so gorgeous to be worn daily or for semi formal to formal wear. A great way to make a Indonesian tradition clothing looks very luxurious and chic but still very Indonesia. I think the three designers has done a very excellent job on designing and choosing the patterns and colors to create this collection. Lennor is the second line of Lenny Agustin that provides casual clothes aimed for tropical climate using Indonesian Textile such as Batik, Sarong, Weaving, Etc. 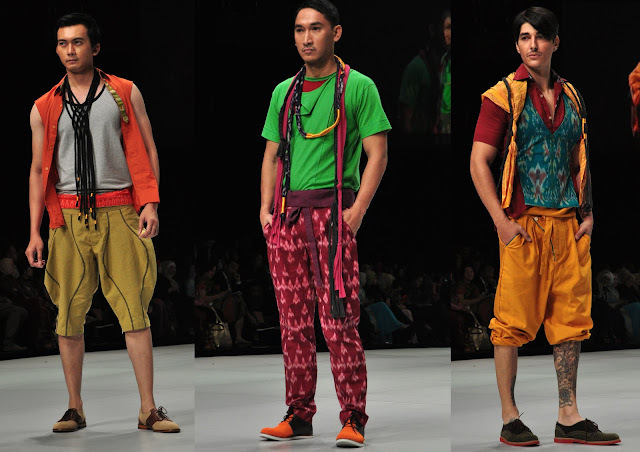 You've seen the part one of IFW 2013 day one, right? How was it? So here's couple more of the beautiful dresses. I actually have 700++ photos of the first day, but of course I can't upload all of them which obviously will take me hundreds of years to upload them .All the dresses are created by 33 designers which I will put the names at the end of this post. SURPRISEEE! 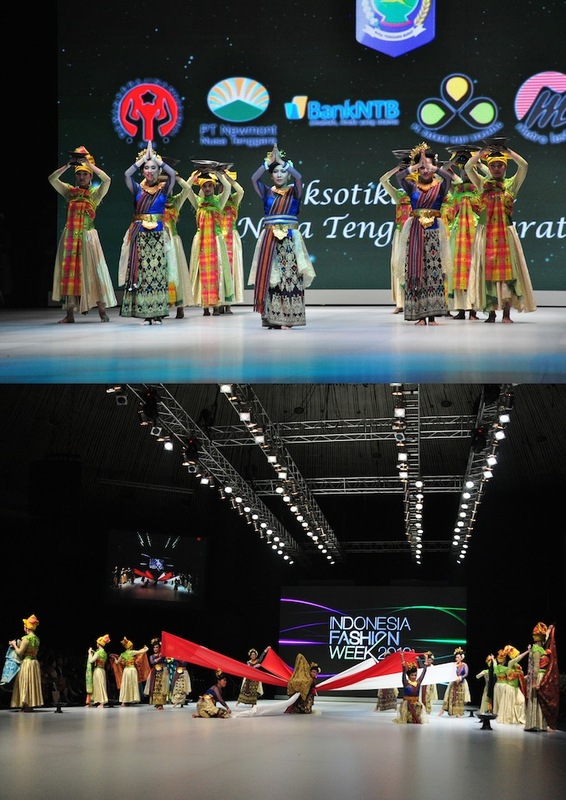 Welcome to the second Indonesia Fashion Week 2013! I got a very great opportunity as the Blogger for Indonesia Fashion Week 2013 Yoohoo! 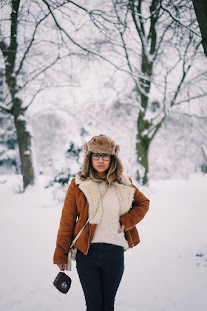 Me and 31 other bloggers were chosen by the official Indonesia Fashion Week 2013 which means we have the access to every fashion shows, exhibitions and talkshows. Some of the dresses I adore from 33 designers in Fashion Parade "Stylopedia"